Descend to the Caspian Sea coast via Astara. 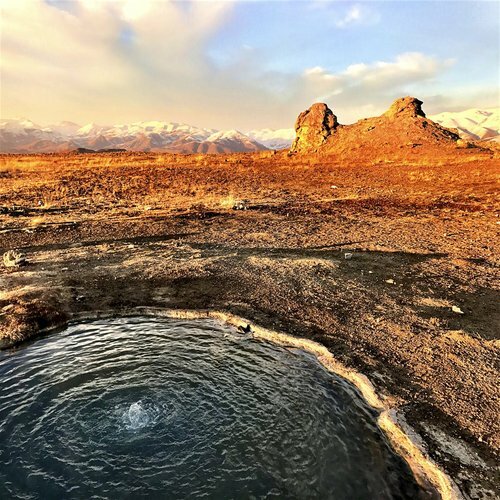 A seven-hour trip brings you to the magical nature of Ardabil, the breathtaking pass of Heyran (Heyran means wonder) and snow topped dramatic Savalan Region. Ardabil overnight. It takes a one-day stay in Ardabil to explore its rich culture and history. One of Ardabil’s historical highlights is the magnificent monument of Sheikh Safi al-din shrine which fires your imagination. 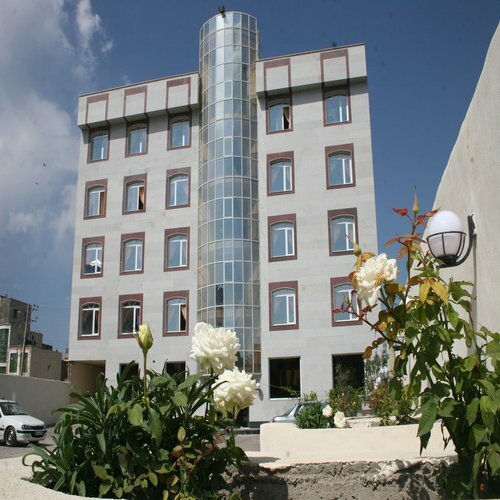 Other attractions include the anthropology museum, six traditional baths, eleven historical bridges, marvelous Jumah Mosque, and the interesting tomb of Sheikh Jabrayil (5 km far from Ardabil in Kalkhoran). Ardabil overnight. The charming route (a 30-min trip) brings you to Sarein city, located 28 km from the west of Ardabil and in northeast of Savalan region foothills. Its spas improve your health; first, go up to the foothill of Savalan, Alvares ski resort, where you enjoy Savalan’s untouched nature. Also, there is a special offer for those who love to know other cultures, visiting nomads of Ardabil, Shahsavan tribes with 45 clans, and their attractive lifestyle. It would leave you a great experience. In the afternoon, you get back to Sarein. Its cool climate and hot spas refresh you and enhance your energy. Sarein overnight. 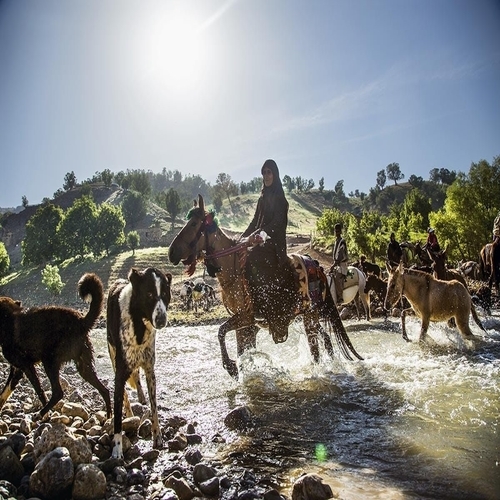 Ulduz Tourism arranges a special trip to live one day with nomads of Mughan called Shahsavan. 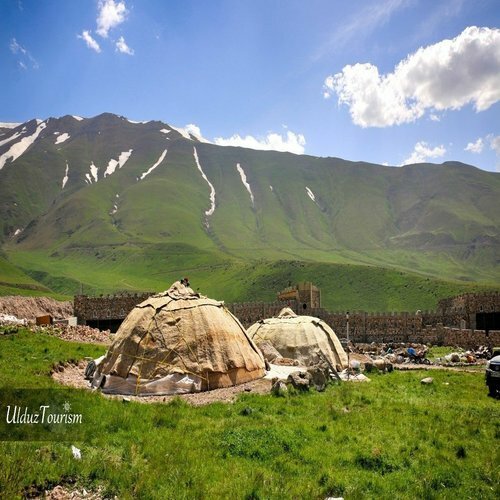 You set off toward north of Ardabil, Mughan plain (it makes a border line of 96 Km between Iran and the Republic of Azerbaijan) and its district, especially Parsabad which is located 220 km from the north of Ardabil. Thus, you will surely have an interesting full time with nomads, explore their wonderful culture, visit Varni weavers (nomads’ craftswomen), experience their simple lifestyle when you take rest at their Alachiq, which they use when they migrate to summer and winter quarters. Experience their warm hospitality, as well. 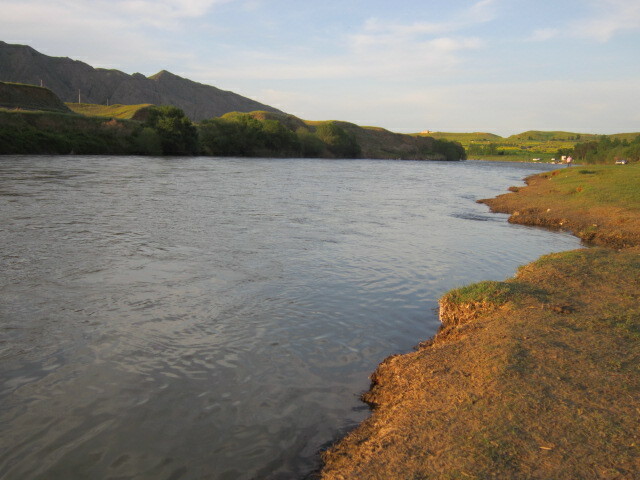 Enjoy your time beside Aras River and also visit Kesht-o-Sanat-e Mughan (the Great agricultural and animal husbandry complex) Mughan overnight. 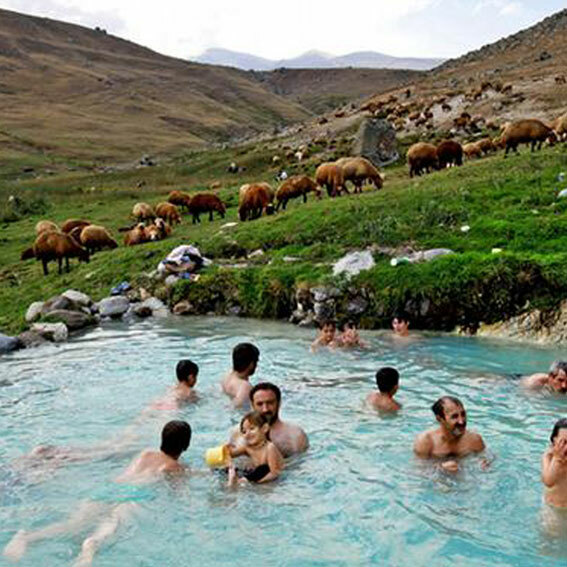 A lovely untouched nature toward the Caspian Sea; Khakhal lies in north of Ardabil, a 114-km distance from the center of the province offers a valley through the mountains, making a great hiking, adventure, ecotourism, spa, hunting and trekking base. Then you move to the beautiful town of Kuyu (or Kivi or Givi). Visiting Khalkhal is your great exploration of culture, nature and adventure. This lovely route continues the path of the valley down to the Caspian sea via Asalem magical green road. You will never regret seeing it .This green route continues along the Caspian Sea to Rasht city, to visit Masouleh, one of the wonderful villages of the world. Its magic nature indeed charms you. Rasht Overnight. Your journey ends up in Tehran.